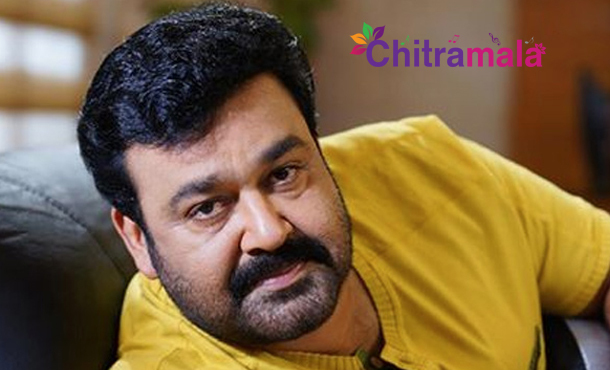 Malayalam actor Mohanlal is currently busy with his upcoming Telugu films Manamantha and Janatha Garage where he plays crucial roles. 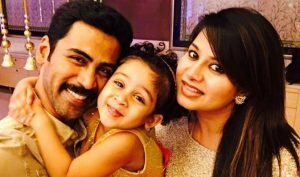 In Manamantha, he plays the lead role and in the film Janatha Garage, the actor will be seen as NTR’s paternal uncle. The actor is seen as a manager for a Supermarket in Chandrasekhar Yeleti’s Manamantha. Mohanlal looks like a middle-class man in the film but in director Koratala Siva’s Janatha garage, the actor will be seen as a mechanic who is a strong person. There are multiple shades for both the roles he is playing. Meanwhile, he has taken a decision to dub on his own for his roles in both the films. 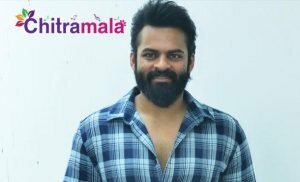 Already he has been learning the Telugu language so that he should not lose the grip over the lines he will be delivering in the movie. Mohanlal will dub for both films in all three languages which is an appreciable effort.